Established 30 years ago. With revolutionary ideas and really contemporary styles. 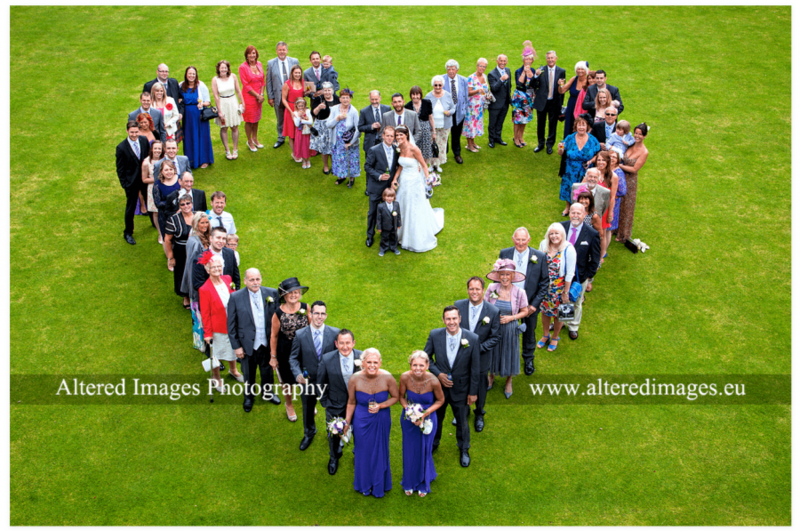 If you are looking for the ultimate in wedding photography with tiny price-tags then you have found us. Members of SWPP and Master Photographers should be your assurance of quality. Be sure to read what our customers say about us.